KASW is a CW affiliate operating in Phoenix, AZ and is owned by Nexstar Media Group. 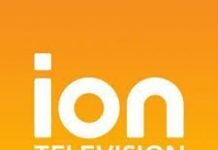 Launched on Sep 22, 1995, the service is the 3rd largest CW affiliate on the basis of market size and not owned by Tribune or CBS. The studios of the channel are maintained on East Missouri Avenue in Uptown Phoenix while transmitter is installed atop South Mountain. Your PHX is the catchphrase used by KASW. Las Vegas-based KLAS-TV is the sister station of the channel. 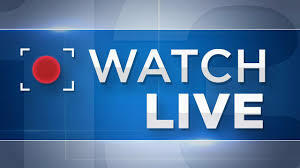 Watch KASW live stream from Phoneix, Arizona. 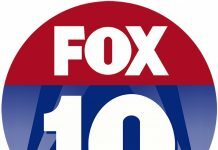 Your Phoenix CW broadcasts latest news, weather and sports updates and entertainment programming. Wait as the stream loads. K61A a LP translator was the original occupant of UHF Ch 61 from March 1983 to Dec 1984. It then served as the broadcast relay station of KSTS-TV under the ownership of K61CA. KASW founded on May 1, 1991 signed on air on Sep 22, 1995 after dropping the originally requested calls of KAIK which were taken by Brooks’s family due to inactivity on construction permit and delay in licensing. Brooks then signed an LMA with MAC America Communications which owned KTVK. 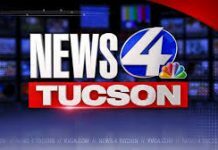 Under the Local marketing agreement KTVK which owned a bulk of unused syndicated programs due to its busy schedule started to share its stuff with KASW. 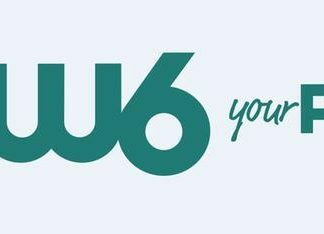 The channel 61 programs included Cartoons, classic and fresh sitcoms, old movies and other general entertainment stuff. 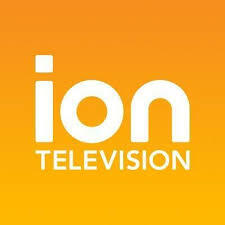 KTVK with preparations to convert into a news-dominated independent service had to release majority of its syndicated programming to materialize its plans. By the end of 1995, entire children’s block of syndicated content was shifted to KASW. 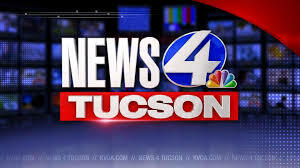 This allowed KTVK to restore its Saturday morning news-bulletins. However with the changing trends, KASW in 2000s moved for classical syndicated programming consisting of sitcoms and cartoons to reality shows, talk and court shows. In Jan 2006 the weekday cartoons were also phased out of the programming. In March 2006 KASW got affiliated with The CW upon the merger of UPN and The WB as a charter affiliate. The channel was sold to SagamoreHill Broadcasting in 2013, however the channel remained under the control of Meredith under SSA. 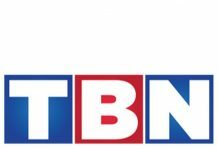 Nexstar acquired the station from SagamoreHill and Meredith formally on Jan 30, 2015 following the approval of Federal Communications Commission on Dec 19, 2014. E.W. 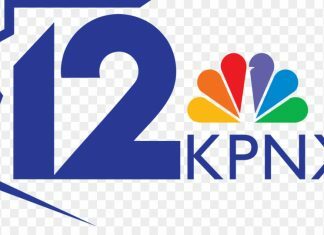 Scripps Company on March 20, 2019 announced its acquisition of KASW along with 19 other Nexstar-owned assets; the deal is pending.